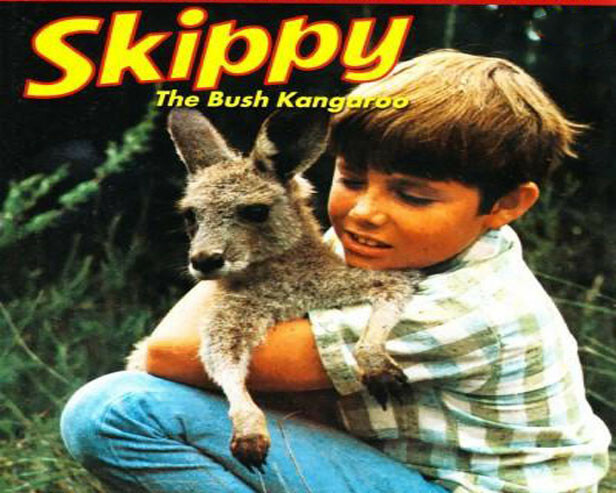 The Intruders also known as Skippy and the Intruders is a 1969 spin-off of the popular Skippy the Bush Kangaroo TV series. 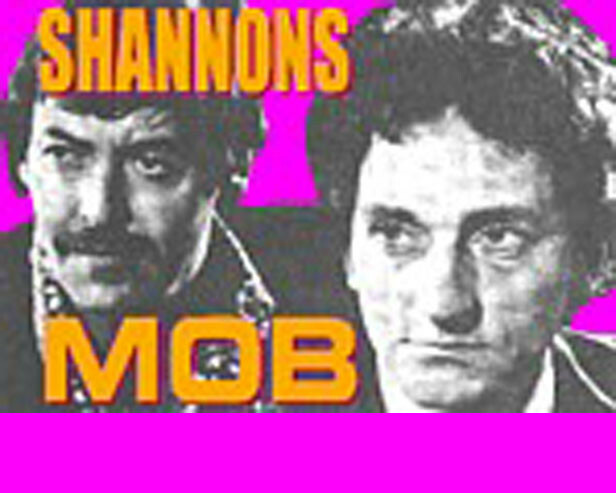 Shannon's Mob is an Australian TV series about an Australian intelligence agency. FIASCO (The Federal Intelligence and Security Organisation) is a top-secret department whose existence was known only to a few and was answerable only to the Prime Minister. 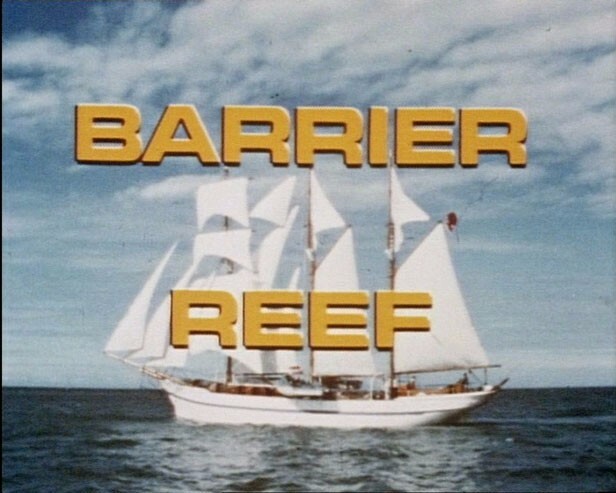 Barrier Reef was an Australian television series that was first screened in 1971. It was about a group of marine biologists on board the sailing ship called the New Endeavour, researching around the Great Barrier Reef, off Queensland, Australia. 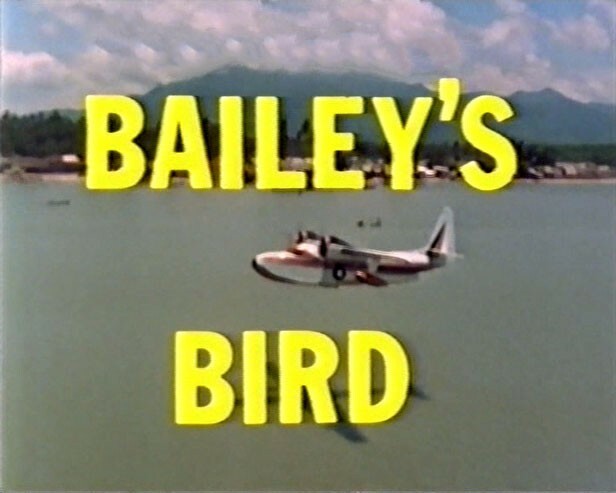 "It was the first series in the world to feature extensive colour underwater filming on location". 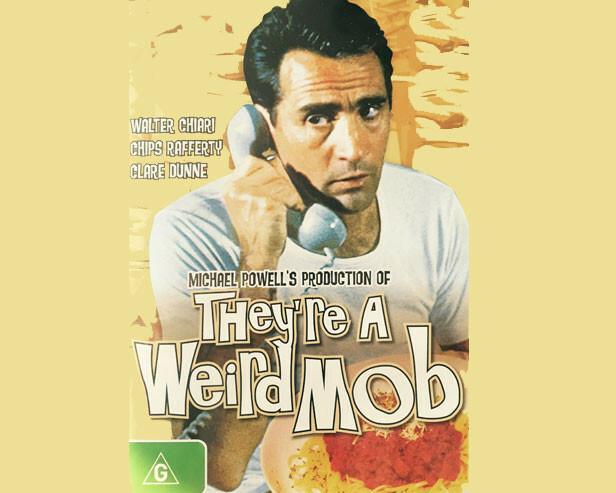 They're a Weird Mob is a popular Australian comic novel written by John O'Grady under the pseudonym "Nino Culotta". 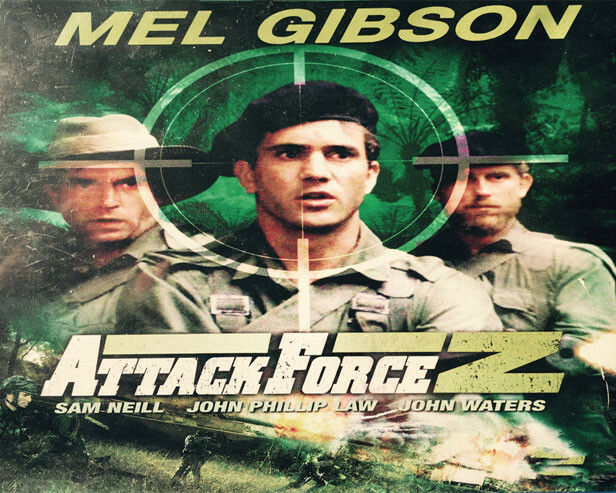 Attack Force Z is a 1982 Australian World War II film, directed by Tim Burstall. 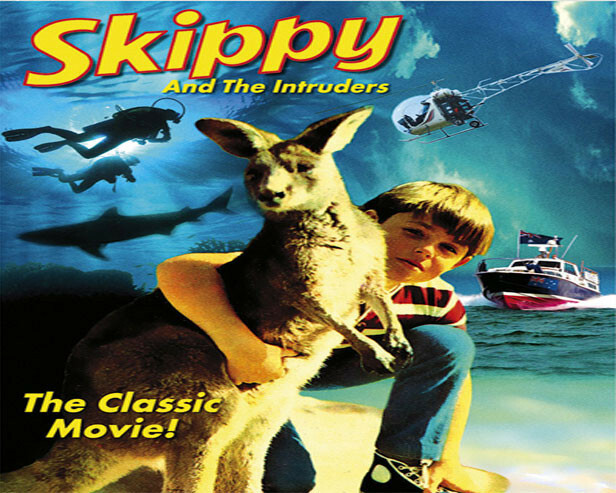 The film stars Mel Gibson and Sam Neill. 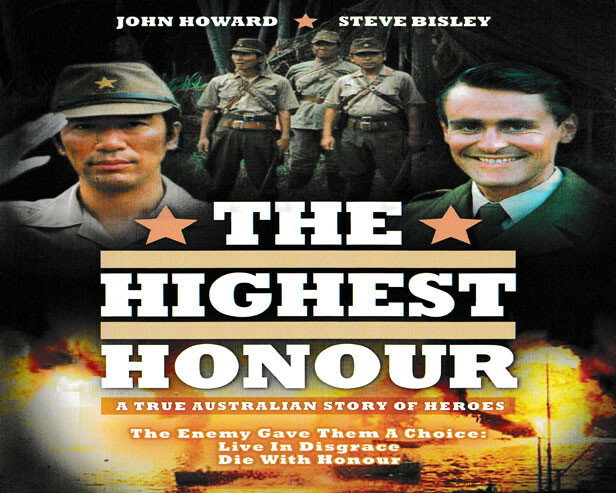 The Highest Honor is a 1983 Japanese-Australian film about Operation Jaywick and Operation Rimau by Z Special Unit during World War II. 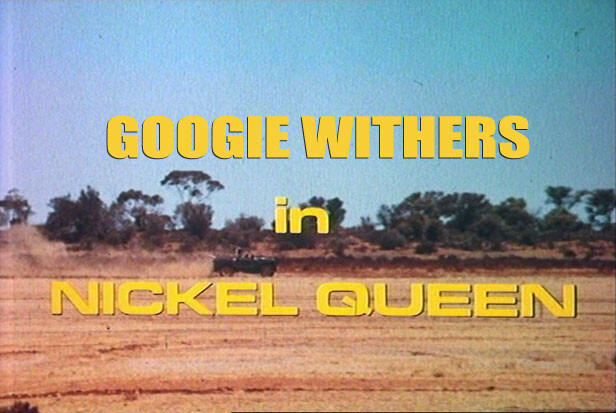 Nickel Queen was an Australian comedy film released in 1971. The story was loosely based on the Poseidon bubble, a nickel boom in Western Australia in the late 1960s, and tells of an outback pub owner who stakes a claim and finds herself an overnight millionaire. 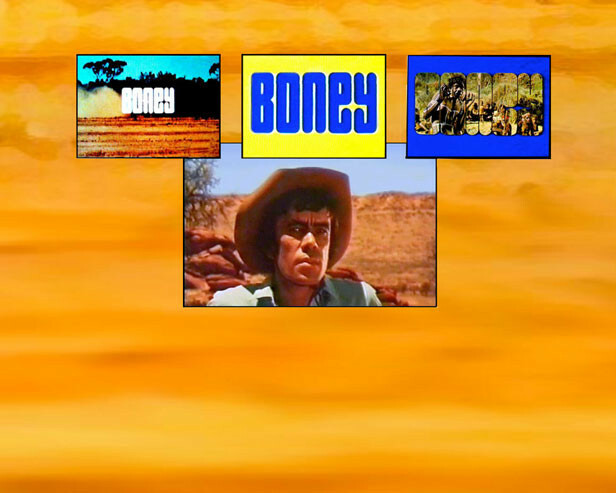 For more information on these iconic Australian productions, fill in the form below.